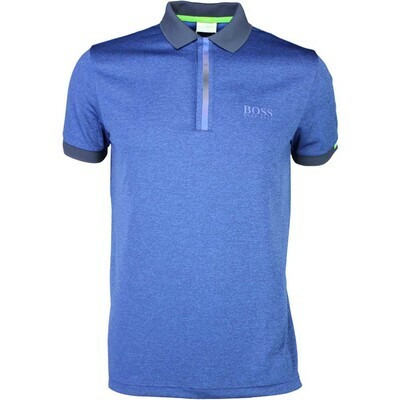 Whether you like the classic look of someone like Tom Watson, Davis Love or Luke Donald, or the funky youthful look of someone like Ian Poulter, Sergio Garcia, Rory McIlroy or Ricky Fowler, you can find Mens Golf Polo Shirts to make any golf wardrobe look smarter this golf season. Ping, Callaway and Cutter & Buck make very affordable classic looking golf polos as do Footjoy, Glenmuir, Oscar Jacobson and Stuburt. Another timeless classic worn by any of the European Tour players are Lacoste Polo Shirts which have a kind of timeless style about them. 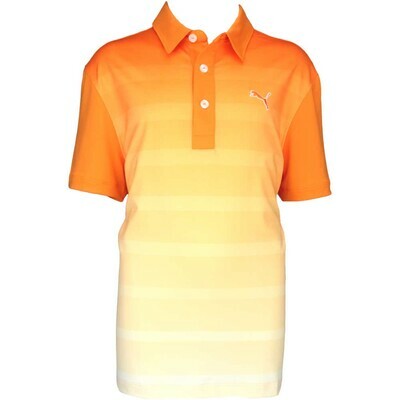 Ben Hogan looked great in them in the 1950s and Tour Players look great in them now in 2011. 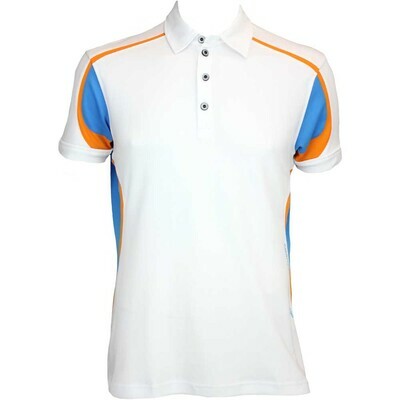 Many of todays golf polo shirts are made from modern sports materials that help to wick away moisture in the heat. Some of the brands that specialise in this are Nike, Adidas and Under Armour. 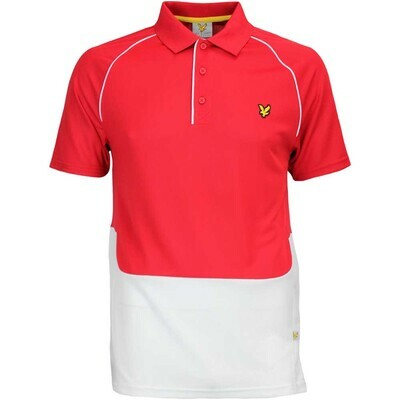 If you’re looking for youthful and trendy golf polo shirts then check out Galvin Green, Lyle & Scott, Puma, Calvin Klien, Hugo Boss, Bunker Mentality, Original Penguin and Abacus. 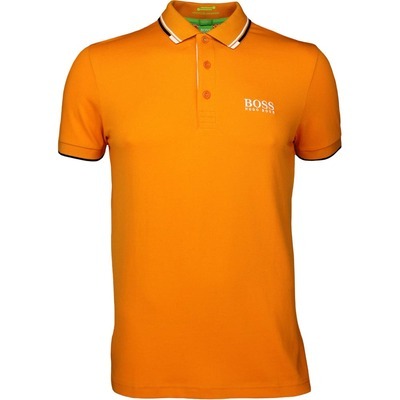 If your looking for Junior Boys Polo Shirts then you are literally spoiled for choice these days. 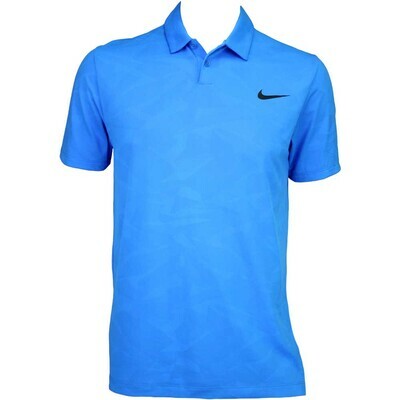 There is something there for every budget and for the style concious junior golfer there’s cool polo shirts from leading brands like Nike, Ping, Adidas and Under Armour. 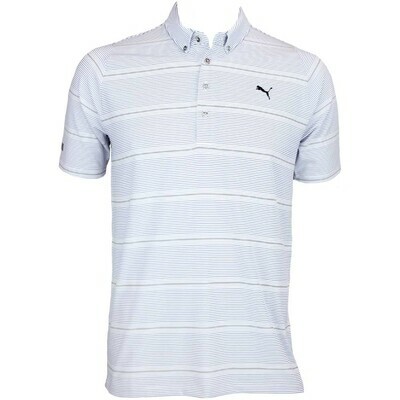 Looking like a golfer is such an important factor for youngsters when they take up any sport. And this is especially so in golf were the dress code at most golf clubs is strict. ‘Looking the part’ is ‘feeling the part’ and getting the right look is all important. 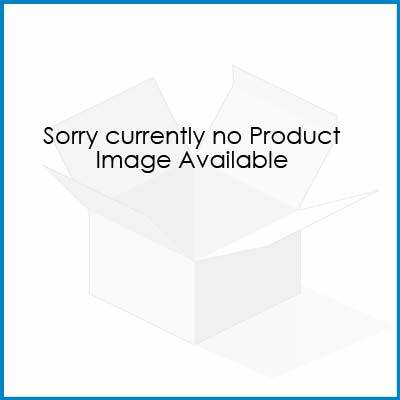 One of the benefits of using CompareGolfPricesUK to browse for golf equipment is that we maintain an up to date database of available UK discount and voucher codes from golf shops. We integrate this information into our price results so you know you’re always looking at the best prices. Look out for discounts like 5% OFF, 10% OFF, 20% OFF when you visit our compare prices pages.